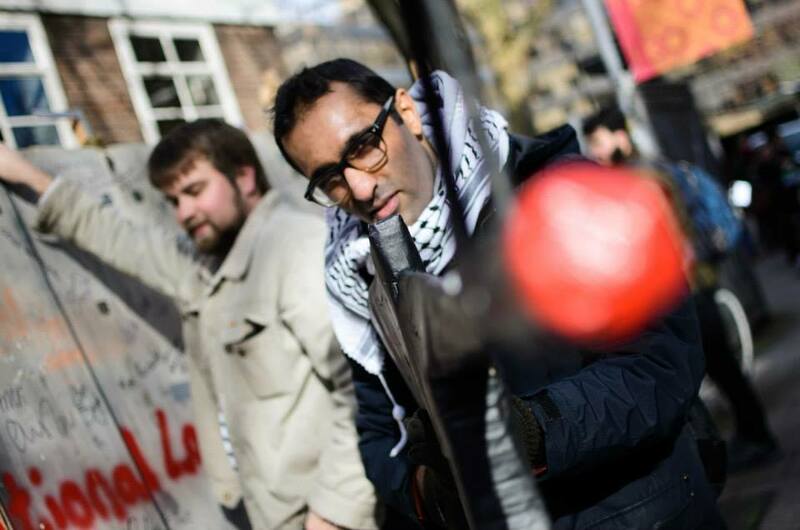 Calls for the end of Israel as racist boycott vote at SOAS proceeds. Last night I met the SOAS Jewish Society, all four of them. It was at a SOAS “debate” about whether to boycott Israeli universities and academics on the basis that they are complicit with Israel’s military. 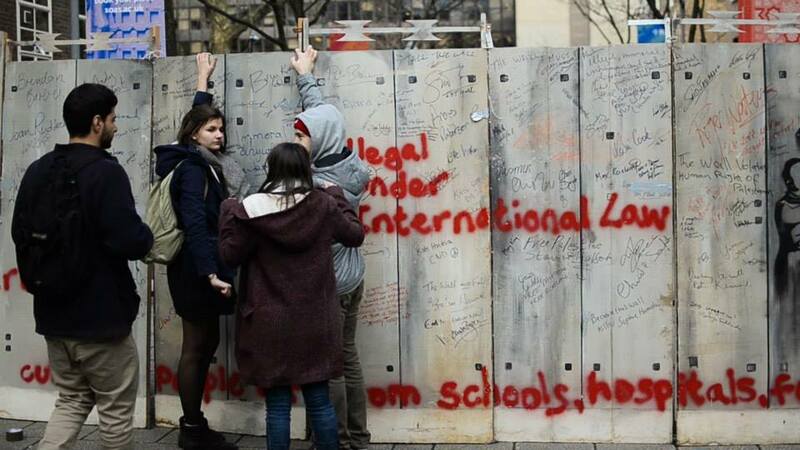 Once again the Jewish state was being singled out at SOAS and the SOAS Student Union was attempting to make it look all so civilised. The panel was a mixture of SOAS staff and students. Each panelist made a submission as to whether or not there should be an academic boycott of Israel. Contributions from the audience were then taken. About 250 people attended. Three panelists argued for an academic boycott and three argued against. However, the latter three didn’t argue against on the basis that a boycott is obviously discriminatory and racist. Instead, they argued that it would merely be “ineffective”. That said the latter are at a university where the societies and staff have become increasingly hostile to the Jewish state over recent years. 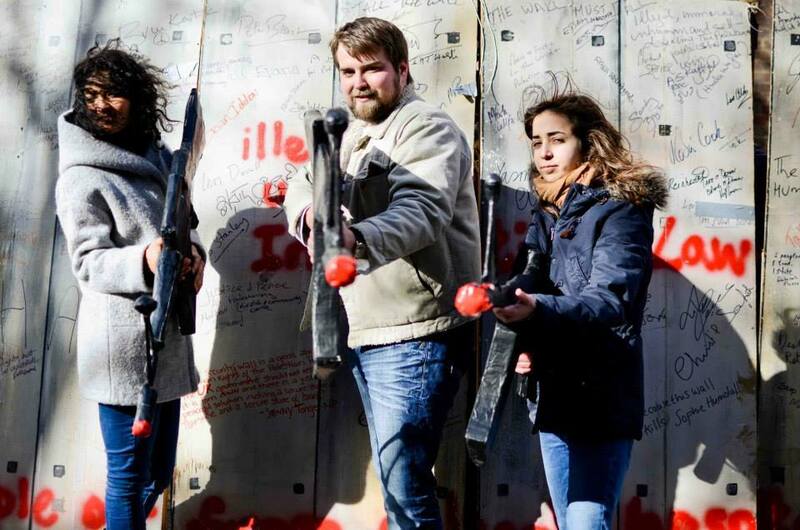 The London Middle East Institute and the Centre for Palestine Studies (both based at SOAS) and the SOAS Palestine Society churn out sickening anti-Israel propaganda on an almost daily basis. David Landau, a SOAS student who was one of those on the panel against a boycott, was sincerely concerned that such a boycott could spell the end of Hebrew teaching at SOAS. Another panelist, a SOAS lecturer against the boycott, confided afterwards that she really didn’t want to be on the panel as she was concerned she would lose the all-important objectivity in the eyes of her students. She felt she had no choice though. It seems that Dr. Elian Weizman, another SOAS lecturer, had no such concerns about being on the panel. She argued that Israel should be boycotted but, then again, she is a long-standing campaigner against Israel’s existence. 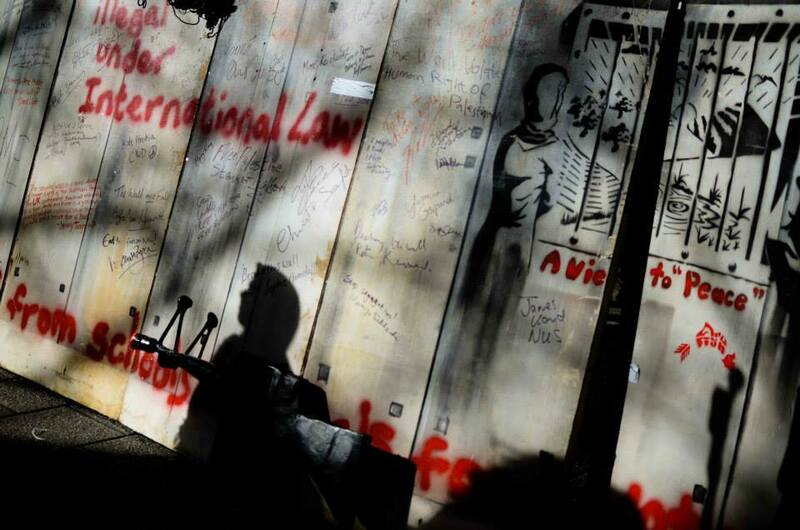 One of the four Jewish Society members then asked why, in light of the recent judgement that the Palestinian Authority and the PLO were complicit in terrorist attacks inside Israel, SOAS isn’t considering a boycott of Palestinian universities? This question was a bit too difficult for pro-boycott panelist Amira Nassim, President of the SOAS Palestine Society, who could only respond that the PA was funded by Israel and so nothing more could be expected from them. It was a great question though. One pro-boycott panelist even connected their boycott campaign to the campaign to improve the conditions for SOAS’ cleaners. There was now an expectation that the cleaners will vote for a boycott. What once seemed like selfless support for the cleaners now came with a strict condition. The vote is open all week and will close on Friday. It has been organised by the SOAS Student Union and is open to all SOAS staff and students or, as the pro-boycott leaflets politely state, “the whole SOAS community”. The vote is totally undemocratic as well as being racist. The boycotters have learnt well from the likes of Ayatollah Khamenei and President Assad when it comes to propaganda. 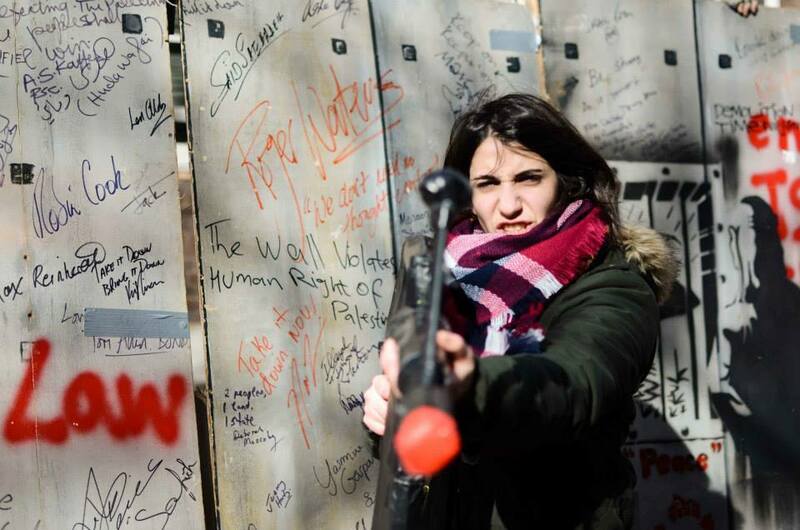 First, the vote is taking place during so-called “Israeli Apartheid Week” with a fake “Apartheid Wall” and fake guns (all courtesy of War On Want) being pointed outside SOAS (see photos below). Second, the financing of the boycott campaign is immense with thousands of paid-for leaflets and hundreds of posters and T-shirts. Third, the SOAS Jewish Society was denied any representation on last night’s panel. Judging by last night’s hysterical reaction in the auditorium the “Yes to boycott” campaign will win their racist vote despite there being not one contribution last night as to how a boycott might actually benefit the Palestinians. The vote is non-binding and so the result will have to be put before SOAS management who must then decide whether to implement a racist and targeted boycott of innocent Israeli academics. I suspect that British law will not allow that. However, if I am wrong then all bets are off for freedom of speech as well as British Jews.